Borden offers an assortment of affordable housing. 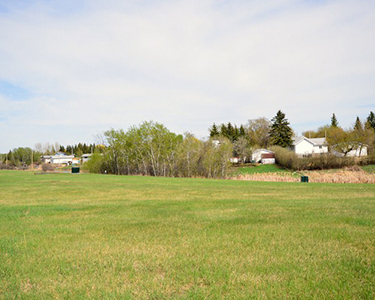 New town and acreage lots are currently for sale. Check our property listings for Realtor listings, private sales and rentals. Rental housing is also available through the Borden Housing Authority.